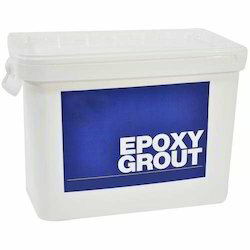 Providing you the best range of silicone sealant, tile fixing compound, cement hardener and epoxy grout with effective & timely delivery. We are offering a large array of Silicone Sealant to our esteemed clients. 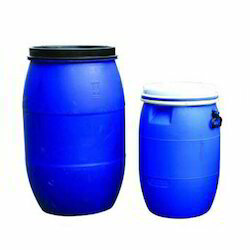 This product is available in leak free packing. 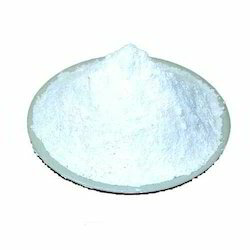 Our organization is providing a wide gamut of Tile Fixing Compound in the market. The offered products are available at very reasonable rates.